Are you paying for Muzak or some other music provider? If you are in any sort of commercial setting like a bar, restaurant or even office, you should be getting commercially-licensed music. Granted, the copyright police are very unlikely to knock down your door just because you let your employees bring radios into the office. However, even if you just use the radio for music on hold, you are probably violating copyright laws. If you play music in the waiting room, you definitely are. Many businesses solve this problem by using a commercial music service like Muzak. These companies provide different music channels for different needs, but they require a separate satellite dish and programming package. 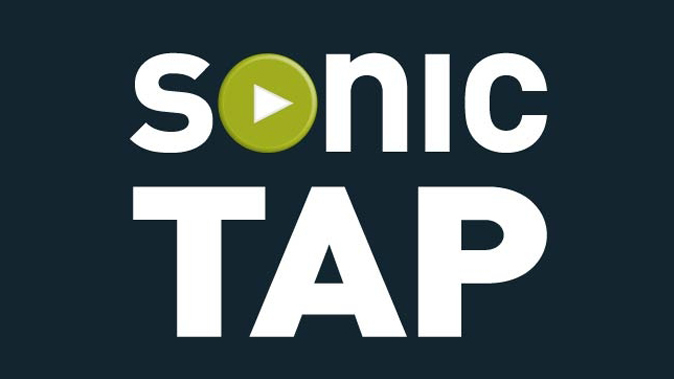 If you’re already using DIRECTV for business, you can subscribe to the Sonic Tap channels. Save money and simplify your whole operation by getting rid of a bill as well as some equipment. Sonic Tap has music programming for almost every need and as a DIRECTV Commercial customer you know that you would be staying on the right side of the law by using Sonic Tap programming. DIRECTV receivers include a set of RCA jacks that will allow you to interface with any sound system or phone system easily, and the DIRECTV hardware is easy to implement and takes up very little space. If you’re already using a commercial music service, do yourself a favor and simplify things with Sonic Tap. If you’re using the radio or (even worse) an iPod to provide music in the office or waiting room… stop looking over your shoulder and try Sonic Tap! What should you do with older DIRECTV equipment when you’re done with it?